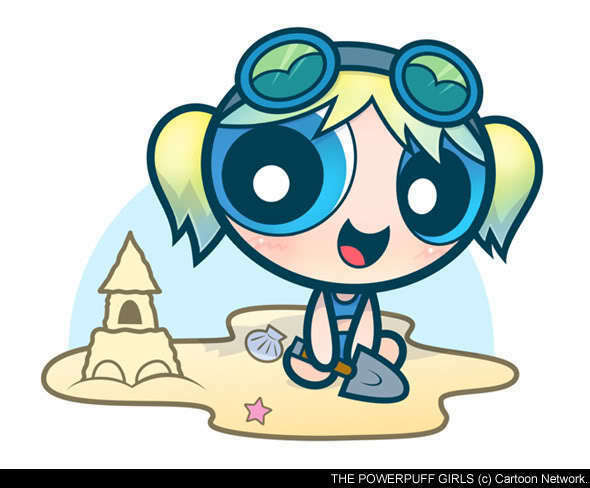 Bubbles the Sand Queen. . Wallpaper and background images in the Bubbles (PowerPuff Girls) club. Aww she looks so adorable!